Saturday July 4 Returning to the Abbotsford Berry Festival hosted in beautiful downtown Abbotsford. In case you don’t know, it’s raspberry season. It’s a little early this year, due to the heat wave that is currently hitting the west coast. Super hot on stage, but another great time for everyone! 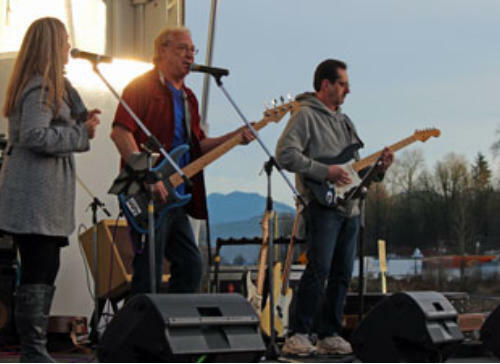 Tuesday June 23 Return matinee Snowbird performance at the Hard Rock in Coquitlam BC. Its another full house complete with pasta buffet. Awesome audience, and a great meal. 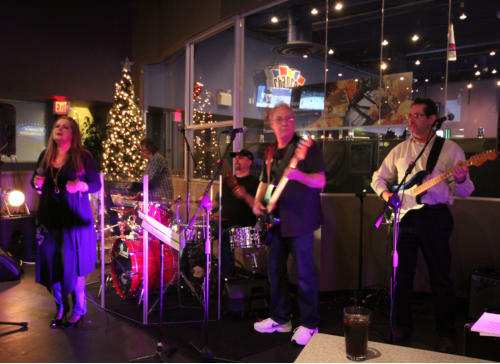 We seem to be talking about the food a lot lately... Friday June 20 Back at Duke’s Pub in Greendale for another weekend of fun and frivolity. Food’s great, and these starving musicians always enjoy the fundraiser buffets! We learned “Live and Let Die” for the benefit of the cooking staff who are always busy prepping the meals . 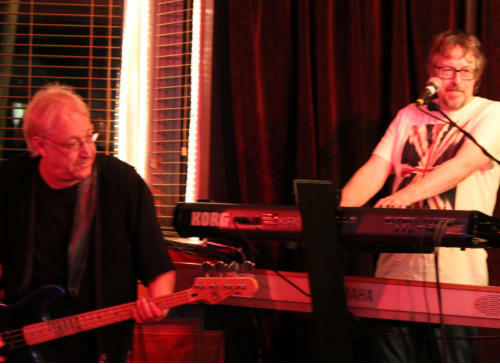 Saturday April 11 A wild night at Dukes Pub in Greendale. Who knew people still danced on tables? 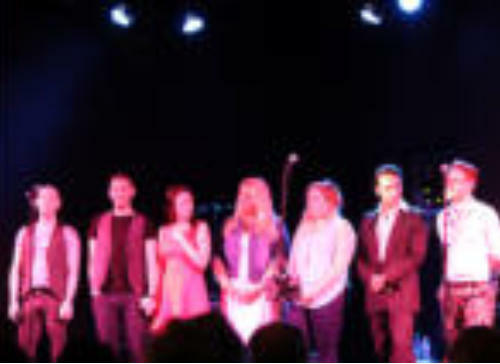 Four encores and a great time was had by everyone! 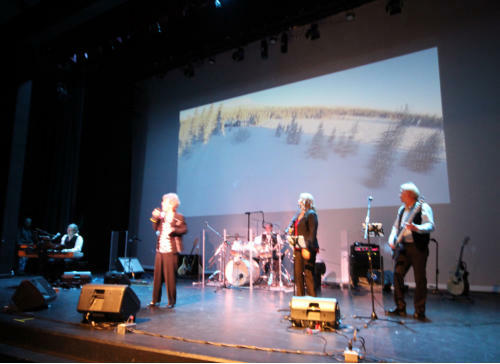 Sunday March 29th Fort Langley performance of “Snowbird” the tribute to Anne Murray. A warm welcome from the audience and a wonderful intimate performance! What a great place Fort Langley is! No wonder everyone would like to live here! 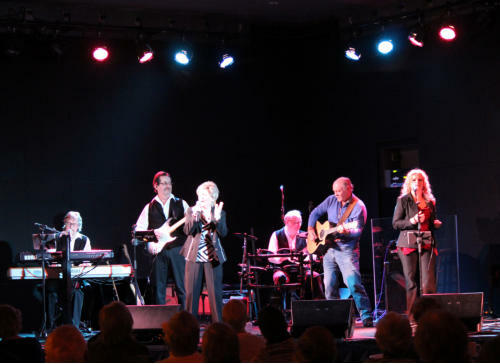 Monday February 23rd Hard rock Casino in Coquitlam for a SOLD OUT performance of “Snowbird” the tribute to Anne Murray. A good time was had by all, especially the magic moment when Ron Irving (composer of the Anne Murray hit “Bluebird”) joined the band onstage for the encore song “Bluebird”! Topaz hits the Mainstage at the Zoomer Show at Canada Place. Great chance to showcase some of those Anne Murray tunes that we know and love so well. Vikki shines on vocals!